What makes a good review? What makes a good reviewer? I read reviews if I’m going to buy a new vacuum cleaner or a new book from an author I haven’t read before. I read the best reviews and the worst and very often they help me to make up my mind. But sometimes it will say more about the person who wrote it than it does about the product under focus. I don’t like gush. It’s easy to say a book or a cleaner is awesomely wonderful, and much harder to give a reason why it deserves such positive comments. I also read reviews of my own work. Of course, I do. Every. single. word. I don’t really believe writers or artists or musicians who say they don’t – well, I don’t suppose Mick Jagger bothers much anymore, but most people who create something want to know how others respond to it. It may hurt, but the only review worth having is an honest one. Today I’m handing my blog over to Rosie Amber, a blogger and a prolific reviewer who has created an international reviewing team. 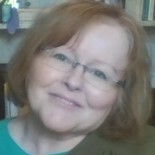 Thank you for inviting me to your blog today Bridget for a chat about book reviewing. In today’s world the book market is reaching saturation point. Self-publishing and e-book opportunities have opened the doors to publishing which were once held closed by publishing houses. More and more people are buying books online where they look at the book cover, the book description and they check out other reader’s reviews. As a reviewer, I post reviews about nearly all the books I read as long as I can rate them 3* or above. Below this I won’t review, I feel a “no review” says as much as a 1 or 2*. If I’ve been asked to review the book for an author and it will be below 2*, I’ll contact the author with an appraisal of their book, with my thoughts on how it could be improved. A year ago I filled my blog with all my own reviews, but my request list was getting long and I was being asked to review genres which I didn’t enjoy. So I created a book review team. Members join on a voluntary basis and review books around their own lives. There is no minimum or maximum number of books to read as long as they read and review a book in a month. We post reviews on Amazon.co.uk, Amazon.com, Goodreads, reviewer’s blogs and I get a copy of each review which goes out on my own blog. It is complex, I’m fielding book review enquiries from authors, managing the review requests from the team, making sure they review within the one month and dealing with any of their queries, sending out notification to the author when the reviews comes in and drafting up my copy of each review for my blog. On top of that I have my own review request list which is currently around 50 books. I try to read a book in no longer than 2 days. This is a hobby, I have to work it around family life and part time employment. All the reviewing is free with no monetary values exchanged. This is important with the current Amazon clamp down on paid reviews and fake reviews breaching their rules. The best type of author wanting a review is one that has found my blog, spent a good time checking out the type of books we read, the style of reviews we write and actually getting involved with some of the posts via comments and sharing on social media. I hang out on Twitter a great deal. Then when they have got a good feel for us I’m happy for them to make contact via the contact forms. There is a good set of instructions about the RIGHT way to go about it. It’s very obvious if a new author finds my blog, “Follows” by joining and then fills in the book request form. I get all the e-mails, the one which says “You have a new follower” and when it’s followed by a book review request I KNOW the author has spent little time checking me out. Then when they send a copy and paste review request or they call me Amber or no name at all, I get miffed. Most authors understand I’m busy reading and living my life and I will get to their book, some are a little impatient. DON’T OFFEND A REVIEWER BEFORE THEY’VE READ YOUR BOOK! All I ask is that authors remember the team and I are human, we do this because we like reading, we won’t like every book we read but we won’t be rude or leave a 1* and no reason why. We spend several hours reading your book and thinking about a fair review all for free and in our own time so that you might benefit from others who will buy your book. Thank you Rosie – your advice not to offend a reviewer before they’ve actually read your book is a good reminder that we are all human. Last week Bridget Whelan invited me to join her for a chat about book reviewing. As a member of Rosie’s review team who previously had her books reviewed by it, and before it existed by Rosie herself, I would like to say three cheers to Rosie Amber! As a reader, I love the different styles of reviewing by my other team members; my favourites have begun to emerge and I know that if certain reviewers say that a book is excellent it will probably be right up my street too – ‘click buy!’ As a writer – well, Rosie’s book blog is one of the best things that’s happened to my books, and I’ve always seen sales after a great review. As a reviewer, one of the things I like about the team is that we don’t gush gush, or pull a book apart without stating a case for the good parts too. They’re honest, and orientated towards the reader, as reviews should be. 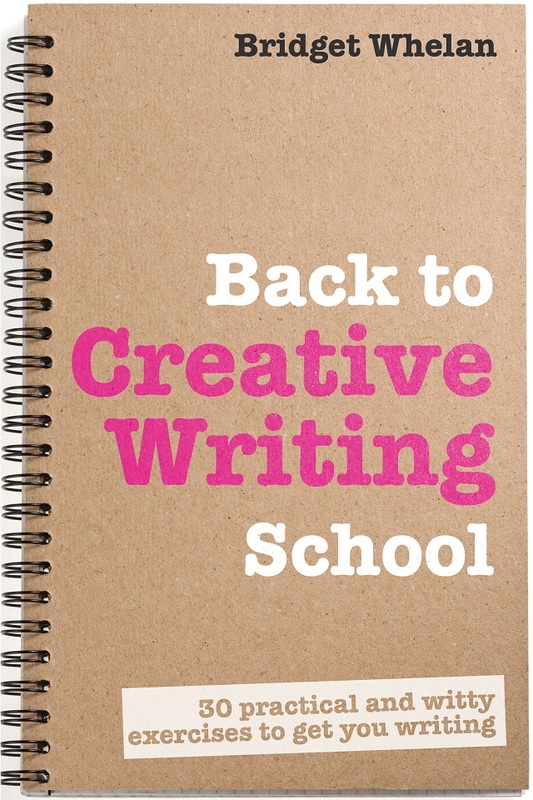 Full disclosure – Terry has just reviewed Back to Creative Writing School but this guest post was posted before the review was published. I approached Rosie in the first place because her review site is a really good read: no hatchet jobs but also no promotional puffs where everything the author attempts is just too awesome for words. Thoughtful, honest reviews are the only ones worth having…. I’m so pleased I found Rosie’s book blog. As a reader, I enjoy it because Rosie and her team are very wide-ranging in the genres of book they review which keeps it interesting. And as a writer, it’s great that your book may go out to more than one reviewer and good to know that whilst being objective, they will not be scathing or unkind! Another good guide, Rosie. I like the way you break the review down into a few sections. That’s really helpful. A great interview with Rosie Amber that’s a must read for anyone who wants a review for their book. Reviews are extremely important. As an author a well written review gives me insight into my book. Rosie and her team write excellent honest reviews. Their feedback has assisted me possibly more than they know. As a reader I pay attention to the reviews and note various authors whose books I want to check out. Thanks for posting this interview. I follow Rosie’s blog and it is interesting to read her thoughts of reviewing. Really interesting to hear from the other side of the fence…. 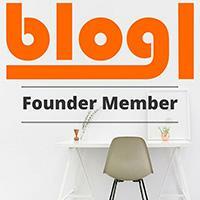 good reviewers are worth their weight in gold, and Rosie’s blog is one of the best! Thank you so much – a very valuable post indeed! Rosie is a super star with her heart in the right place which makes her and her team stand shoulders above many reviewers. 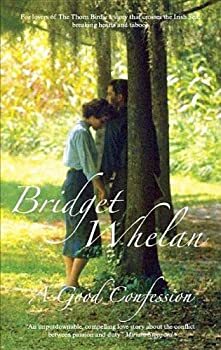 This entry was posted on July 6, 2015 by bridget whelan in Guest Post and tagged review website, reviewing, reviews, Rosie Amber.